Rachel can personally connect for you through your energy field and any others that you feel you might have had other lives with. From there she can describe everything she sees in those lifetimes, any reason for current fears or trauma that may be related, as well as the reason for why a particular relationship may have lasted over multiple lifetimes. Afterwards she can tune into the energetic imprint those past lives are currently having on your present life and ask your higher guidance for wisdom in releasing old karmic patterns to usher in a time of healing. 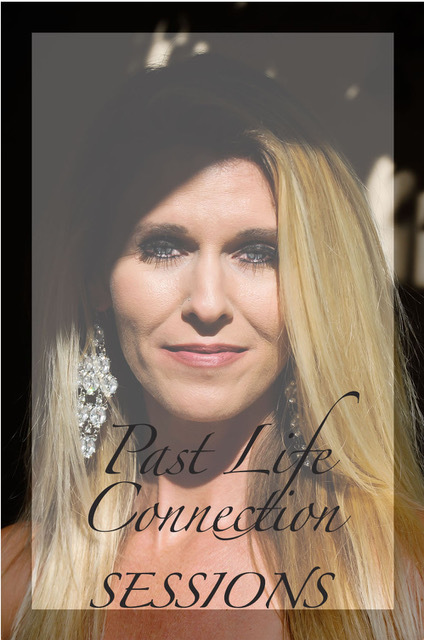 Another way in which Rachel can hold a past life session is through your own guided shamanic journey focused on remembering past incarnations. If this is the type of session you prefer then Rachel can set the intentional environment and guide you through a shamanic drumming journey in which you will see visions and remember connections from other lifetimes.